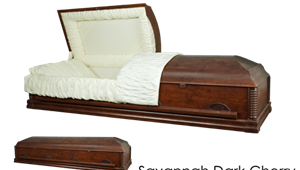 Families in Austin, Bastrop, Cedar Park, Leander, Liberty Hill, Round Rock, Georgetown, Belton, Temple, Killeen, Copperas Cove and surrounding areas can select any of the Standard Funeral options and we can arrange to bury in any cemetery in the State of Texas. 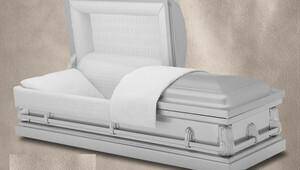 We make funeral planning simple to understand and within any family's budget. 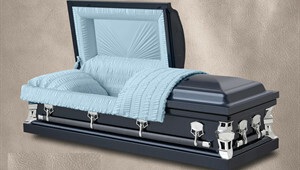 Because we are a licensed Central Texas funeral home, our family can provide the same exact services at a fraction of the cost of the traditional funeral home system. Call us to learn about the difference or review our packages below. 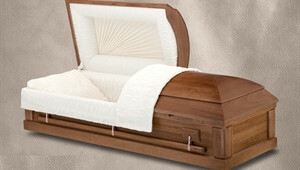 Service must be held Monday-Friday, excluding holidays.Service must be held Monday-Friday, excluding holidays. 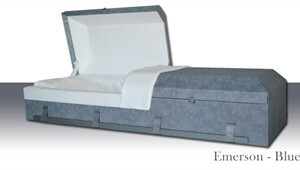 Casket is also available in the following colors for the same package price: Silver/ Gunmetal, Coppertone/ Bronze, White/Gold, White/ Pink, Pink/White. 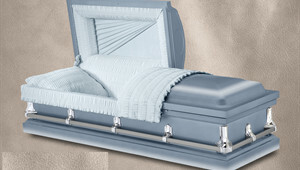 Casket is also available in the following colors for the same package price: Silver, Almond, Coppertone, Orchid, Dark Grey, Powder Blue, White.